And so begins the new blog. It is not my first blog. It is my hope and my prayer however that this blog become a blog of real, true substance. May the content of this blog be the will of God. Humans cannot understand God in totality, but we can have a solid beginning point for understanding who God is and what God is doing in our lives. Let’s focus on the qualities of God that a new believer, for example, might find most helpful. I too am trying to blog in order for God to use me for his glory via internet posts. I have one blog and one page on Facebook I devote myself to sowing seeds of salvation and pray also that God use me to fertilize and care for those seeds as they grow. I opoe I can learn from you and continue to praise God with his words on my post. Let the wisdom of God be shared. 🙂 God bless. This is really innovative blog. Thank you for your work here in the Kingdom of God…inspires me. Love the many of the resources you post from as well as the title of your blog. It made me think of how small those three nails were in comparison to the greatness of Christ. 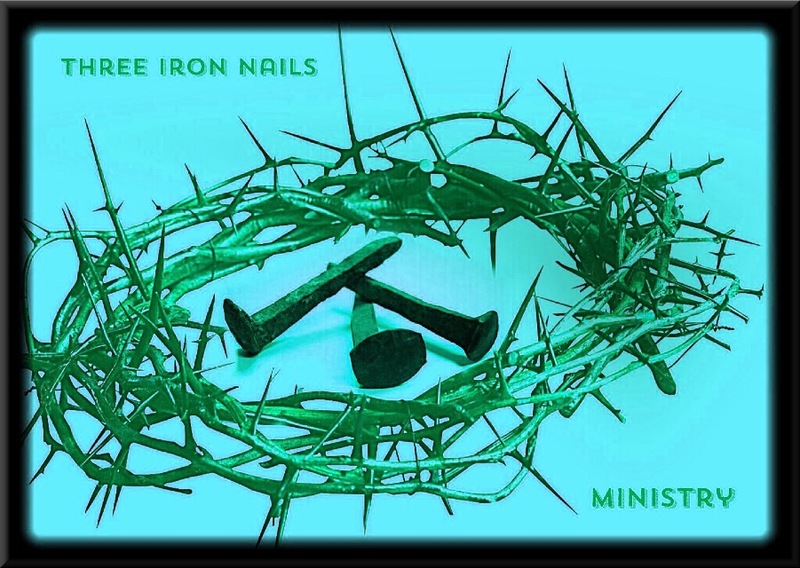 How the nails did not hold him on the cross, the nails only symbolized His great love for me! !